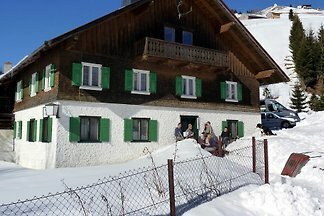 from 15 € per person per ..
from 16 € per person per ..
from 31 € per person per .. 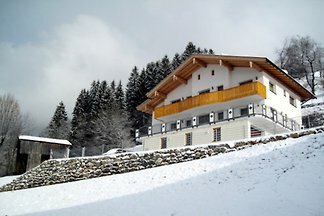 The house Sonnenterrasse am Gattererberg was built in 2008 on an approx. 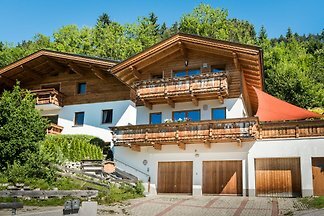 950 sqm property. 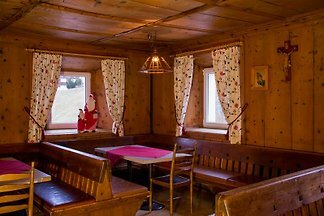 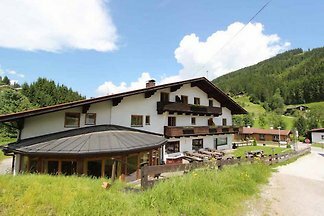 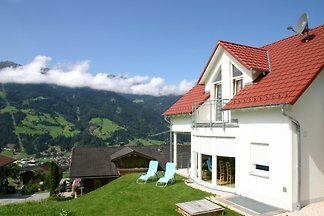 It is located on the sunny side of the Zillertal. 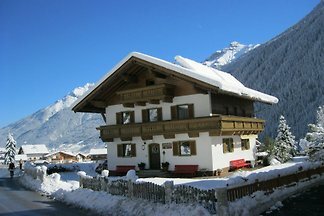 The Villa Sunshine was newly built in 2006 on a plot of approx. 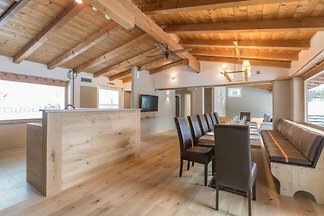 477 sqm with a fantastic view of the mountains and offers enough space for up to 10 people. 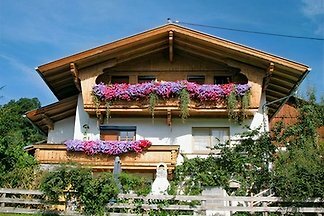 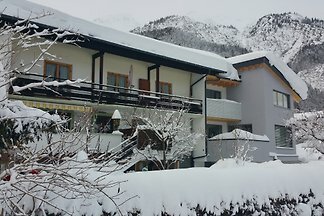 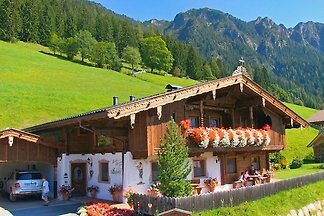 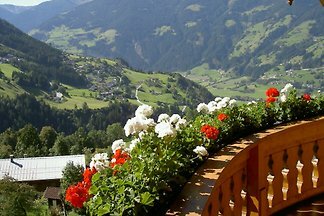 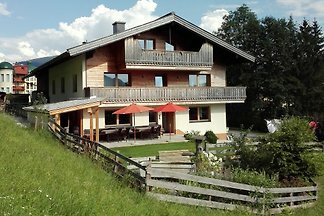 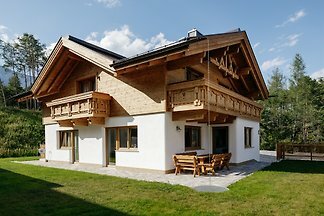 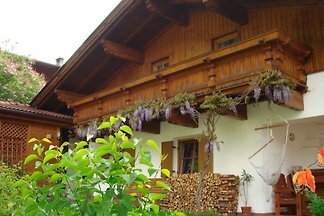 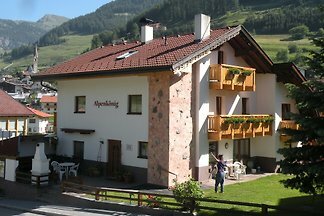 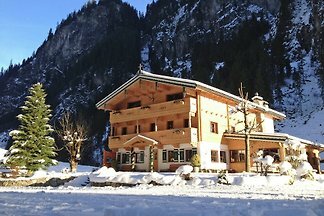 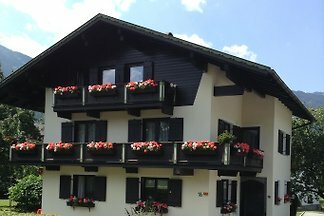 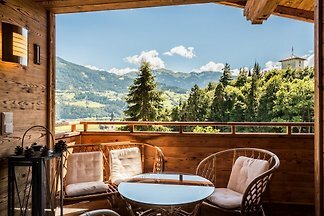 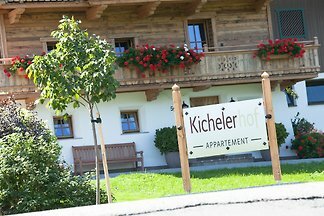 from 5 1204 holiday homes & accommodations in Tirol were rated with an average of 4.5 out of 5 stars ! 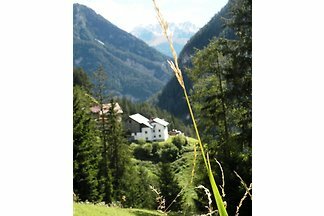 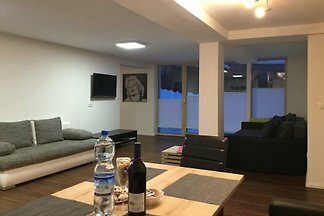 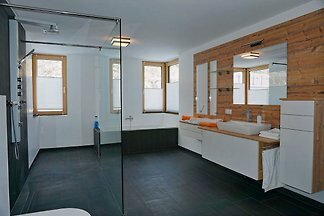 Rent successfully your holiday flat or holiday home in Tirol in only 20 minutes !